There are lots of height and sizes to choose from when it comes to artificial grass and turf. All of our artificial grass is high-quality, and we have a range of shades of green for clients to choose from. At Armoured Drives Ltd, based in Barnsley, we provide everything you need to have a hassle-free, attractive solution for your garden. Call us today to discover more. Artificial grass is a great idea for customers who want something that is very low maintenance. This is particularly ideal for elderly customers or those who can't maintain their garden anymore. 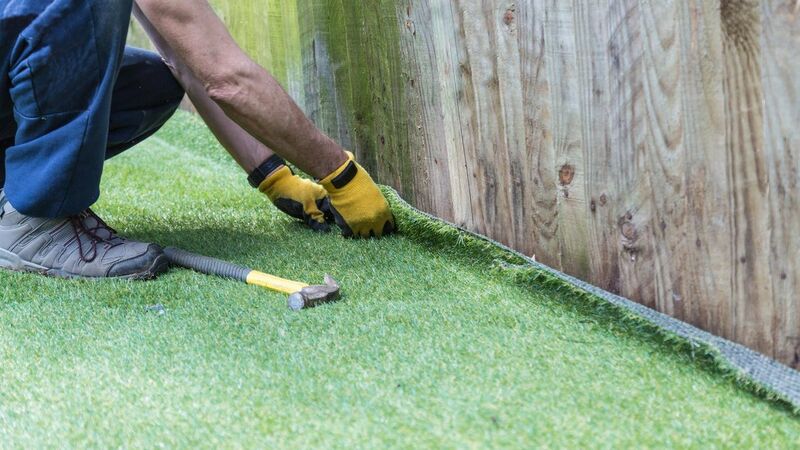 We carry out all of the preparatory work, from digging out the old surface to laying the artificial grass. 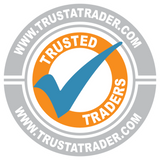 This means that we know that the full job has been carried out to the highest standard. Customers receive a free design service from us, and this is the best way to discuss your requirements. We provide you with a free quotation and no deposit is required before the work is carried out. Our team visits you to measure up and offer advice. This is completely free of charge, so get in touch now.